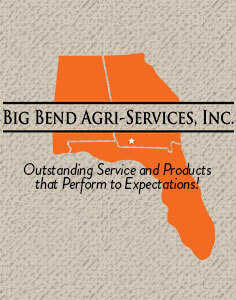 Since 1979, Big Bend Agri-Services has helped farmers in the South Georgia and North Florida area (known as the Big Bend) produce and market their grain crops. Our longevity has taught us how to bring value to our customer base. 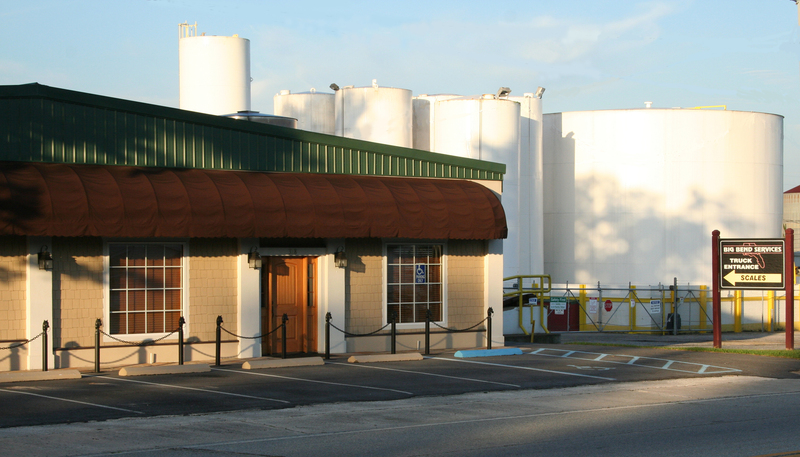 As the market turned away from grain and moved into cotton, peanuts, and diverse crop production, Big Bend Agri-Services became a Specialist in Clear Liquid Fertility products across the United States, Central and South America. That is our focus today as we continue to expand internationally. Big Bend Agri-Services has a History of working side-by-side with our distributor partners who are in direct contact with end users of our products. Our diversity in Products and Services supports our distributors. We value our distributor relationships and go the extra mile in providing unmatched support and customer service. We believe our success is based on our distributor partner’s success in helping farmers and growers produce better quality crops. Our heritage, culture, and exceptional people are an enduring testament to the last 40 years. We are a major influence in the Southeast for Ag Products and Services, and have now expanded internationally. Driven by the same core values of honesty, integrity, and to provide the very best customer service we can give, we have a solid vision for the future. As we continue to adapt to new agricultural practices, we welcome new advancing technologies and products for the ultimate benefit of serving our customers well. To Learn More about our History, Click this link. 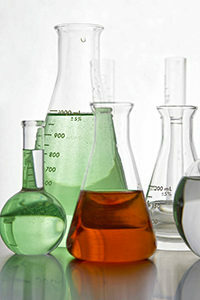 We are the leading formulator of liquid micronutrients and specialty nutritionals in the Southeast. The combination of products and production capabilities has set Big Bend apart in the Ag Industry. Our strategic partnerships have expanded our overall capabilities in providing the very best products and services that our distributor/dealers expect. Our Plant Specialty Formulating is geared to the specific needs of the grower. The ultimate goal has always been for our products to provide the right mix of nutrients that crops require for maximum yield and quality plants for farmers and growers. Big Bend is well known for the ‘purity’ of its products. A long standing value has been to provide a cleaner, clearer product that is void of solid particles or precipitants to optimize grower efficiency and plant performance. Our liquid plant nutrition products consist of high-quality clear liquid nutrients, complexes, and granular products for use in Row Crop production, Ornamental Nurseries, Greenhouse production, Vegetable Plastic Culture, and Turf Grass.